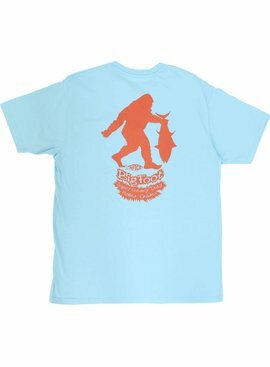 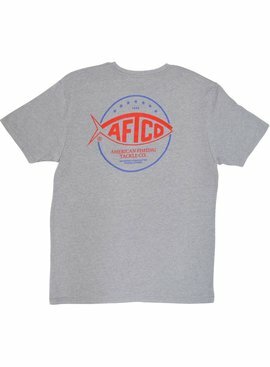 The American Fishing Tackle Company (AFTCO) was established in 1958 by big game tackle pioneer J.C. Axelson. 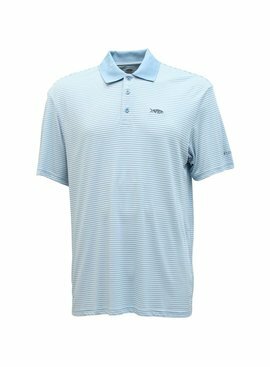 Within the confines of his Newport Beach, California basement, J.C. Axelson engineered and manufactured the finest roller guides. 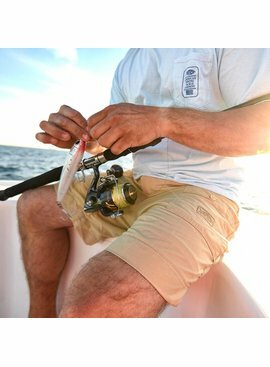 The creation of the AFTCO Roller Guide advanced big game fishing to new heights and became the standard seen on top offshore boats worldwide. 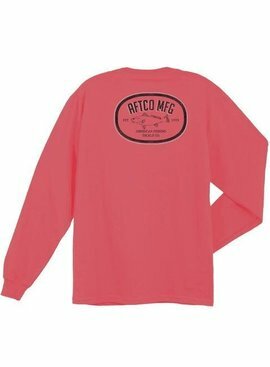 In 1973, Milt Shedd and wife Peggie purchased AFTCO, bringing a new evolution to the company with a focus on both angler rights and marine conservation. 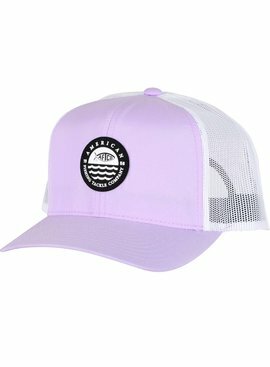 Milt's passion for the ocean resulted in AFTCO's tradition of unwavering commitment to help protect marine resources and ensure a sustainable fishery for future generations. 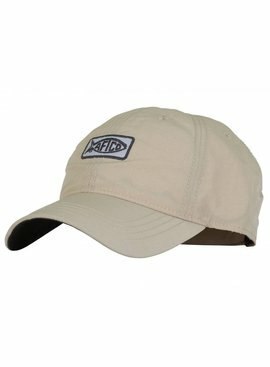 In 1974, son Bill Shedd joined AFTCO and in 1989 he started the AFTCO Fishing Clothing division. 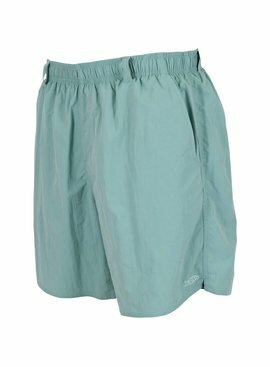 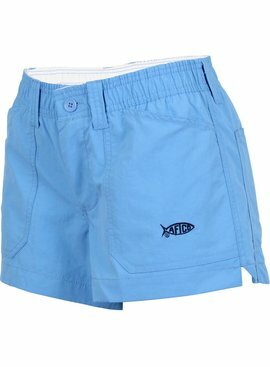 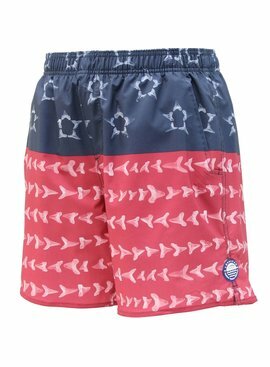 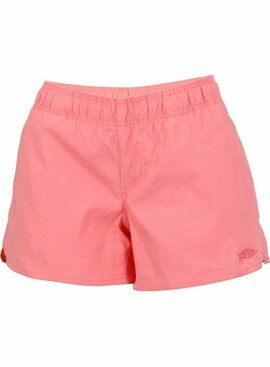 Shortly after, AFTCO introduced the M01 Original Fishing Shorts. 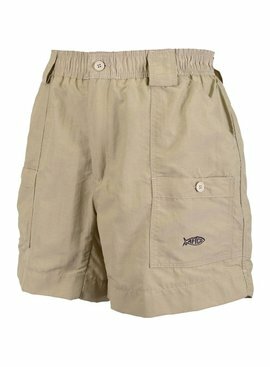 The M01 became the world's first fishing shorts built and tested to stand up to the rigors that anglers demanded. 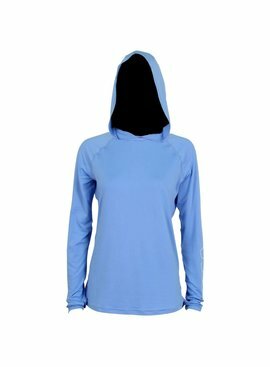 The Original Fishing Shorts launched AFTCO's performance fishing clothing business into what anglers know today as an extensive line of performance sun protection shirts, technical outerwear and functional fishing shorts.